Gigajam have teamed up with Telegraph promotions to bring subscribers to The Telegraph Newspaper the chance to learn to play an instrument free for six months. Telegraph subscribers can learn to play the guitar, bass, keyboard and/or drums with a free six month subscription to Gigajam Online Music School worth £59.94. 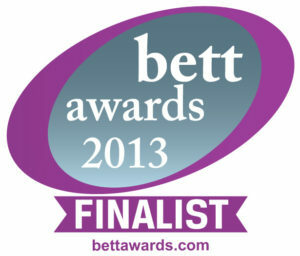 Gigajam’s award winning interactive lessons get you playing from the first lesson. So much more than just video tutorials, Gigajam are at the forefront of online learning with their interactive software and unique approach. TV Shows, play-along files and instructional clips delivered in bite sized chunks make Gigajam the most supported way of learning a musical instrument online. Gigajam’s Online Music School provides an e-Portfolio for every learner so you can record and save your performances with either a MIDI instrument, or, by uploading a simple video. Our interactive software can record, analyse and provide immediate feedback on-screen, accompanied by a percentage score for your portfolio. If you use our upload video facility one of our professional tutors will mark your performance, provide a score and helpful comments so whether you have a mobile, desktop, laptop or tablet we have a way you can learn and track your musical progress. Your portfolio can be used as evidence to receive internationally recognised Music Grades awarded by the University of West London/London College of Music Examinations. 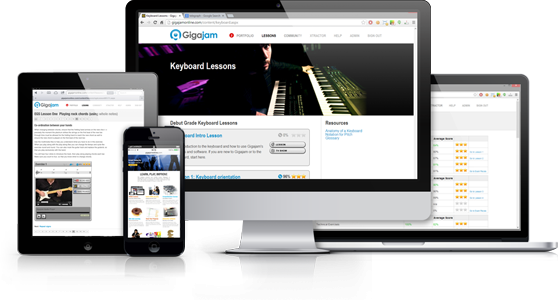 Gigajam Online Music School is packed with 144 Lessons, 1,000+ videos, audio and interactive backing tracks, 45 TV Shows & 30 Graded exam pieces. Each exercise has step by step narrated instruction, tutor video, audio & interactive backing track, diagrams, notation and glossary of musical terms. Telegraph promotions and Gigajam have brought exclusive offers to Telegraph readers and subscribers since 2015. We are delighted to partner Telegraph promotions yet again to bring another opportunity to customers of the subscription service. 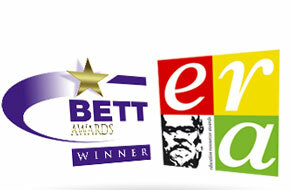 Claim your free Telegraph Promotion offer now!